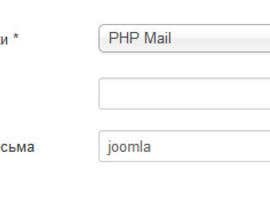 Joomla 2.5.9 has a bug where the [login to view URL] file does not send mail and throws an error "cannot instantiate mail function." I need this problem corrected so that all mail sent from joomla website is sent correctly. I should point out that we do not wish to upgrade joomla version at this time. Hello! 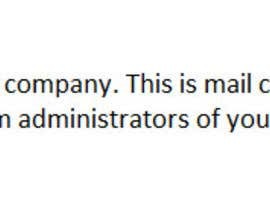 Can you provide site backup or backend access for us? The problem will need some troubleshooting. Without access to the environment we will have to rely on you relaying pertinent information. 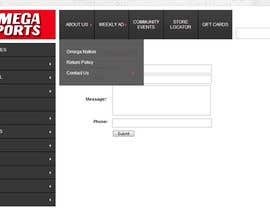 We could rewrite the script, change settings in joomla configuration, or even change settings in php.ini to fix this issue, but until I am able to actually physically look at the problem I will not be able to provide you with what solution will be "best" or "accurate" for your situation. Can you provide credentials for an isolated environment which is a clone of your actual environment for us to look at?